Already been to France, Spain or Italy on a wine-themed holiday? Want to experience something new while enjoying excellent wine? Why not consider Bulgaria then? This article provides at least seven reasons for you to pick Bulgaria as your next wine destination. Mainly recognized for its sandy beaches and ski resorts, a little known fact about Bulgaria is that it is one of the oldest wine producing countries in the world. 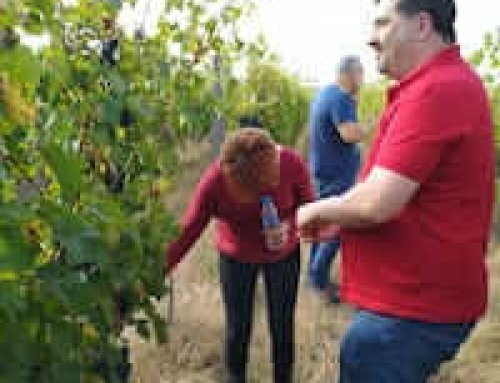 Nevertheless, wine tourism is a relatively new industry in Bulgaria, so you will not see buses driving in and out of wineries, quick tastings standing up at the bar or a hoard of tourists trying to get a table at the local restaurant. What you will experience is the warm hospitality of Bulgaria’s various wineries – century-old wineries, small to medium-sized wineries and of course, family-run wineries. You will visit the unexplored rural regions of the country with picturesque villages and stunning nature, and get to immerse yourself into millennia-old history and culture. 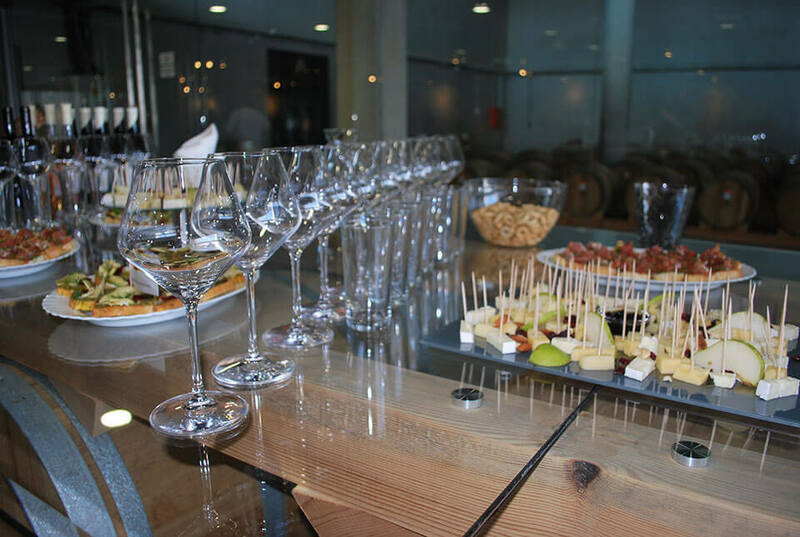 Wine tastings in Bulgaria can last as long as you want them to – usually you get to meet the winemaker and/or the owner of the winery, tour the vineyards and the facilities, and enjoy generous wine pourings accompanied with local appetizers and pleasant conversations. The overall atmosphere is one of aylak – the Bulgarian state of enjoying time and living in the moment. 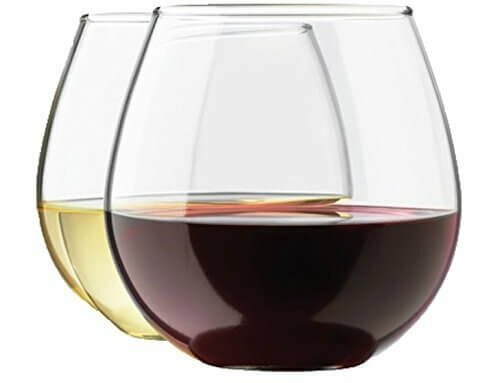 In recent years, Bulgarian wines have continued to impress judges in International Wine Competitions making them the most awarded wines in Central and Eastern Europe. The prestigious Concours Mondial de Bruxelles 2016 was recently held in Plovdiv, the second largest city in Bulgaria. Wines from Bulgaria set a record with 109 medals out of 256 samples reaching a benchmark of a 42,6% success rate. Furthermore, an impressive 45% of the awards for Bulgaria were gold medals – a precedent in the over 20 year history of the Concours Mondial de Bruxelles. 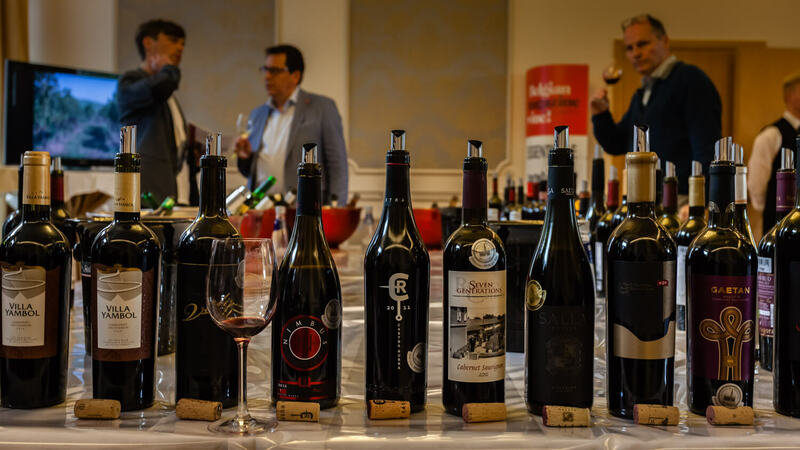 Bulgarian wines continue to prove themselves as high-quality wines in prestigious wine competitions such as the Decanter World Wide Awards and the Mundus Vini: The Grand International Wine Award. Did you know that Bulgaria is among the oldest wine producing areas in the world? 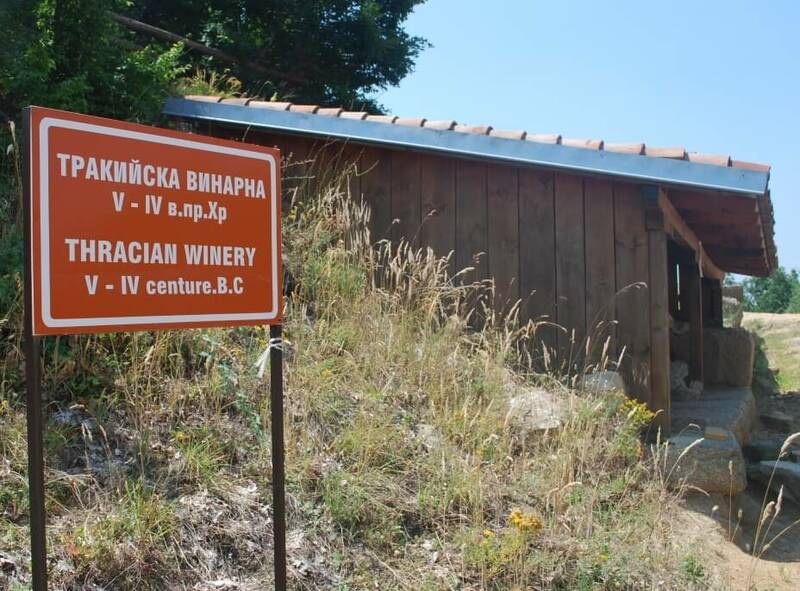 Evidence of winemaking dates back to over 5 000 years ago when the Thracians inhabited the lands of today’s Bulgaria. The Thracians were numerous tribes who worshipped wine as a divine drink. In ‘The Illiad’ by Homer, there are several mentions of Thracian wine and how it was the best wine in the ancient world. The winemaking traditions on Bulgarian lands flourished during the Roman era when in the 2nd century AD Emperor Antonius Pius designated the vineyards of Lower Mizia (nowadays northwestern Bulgaria) as protected. Therefore, it is likely that the first official wine appellation was established in today’s Bulgaria. Winemaking in Bulgaria has had its ups and downs through the years. Wine production peaked in the 1970s when Bulgaria was among the largest wine exporters in the world and declined after the fall of communism in the 1990s. 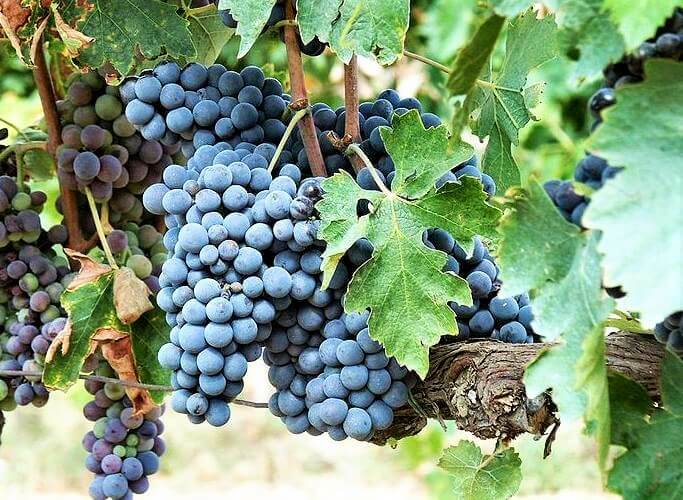 Since Bulgaria’s accession to the EU in 2007, a number of small and medium-sized boutique wineries producing high-quality wines have been popping up on the Bulgarian wine map. Bulgaria has had a strong wine tradition for thousands of years. A tradition that still exists today. An ancient red grape variety, originating from the Thracian Valley wine region in the south of Bulgaria. The wines are dark, strong and develop nicely in contact with oak. This is definitely a grape with a promising future. A hybrid between the grape varieties nebbiolo and syrah. Rubin wines have a deep ruby color and typical aroma of berries and are sometimes blended with Mavrud for a 100% Bulgarian blend. A red grape variety endemic to the Melnik area. There are different hybrid varieties created from this grape variety, such as Melnik 55. A white grape variety cultivated mainly along the Black Sea coast, used for the production of dry white wines and distillates. An old white grape, which is rather difficult to work with and rare to find. Tamianka wines are fresh with aromas of spring flowers and citrus fruits. Mostly used for high quality white wines. There are different geographical variations of the grape in Bulgaria. The various Misket wines are sweet and floral. A wine tour to Bulgaria is a wonderful opportunity to try local wines that you are unlikely to find in your home country. Tasting Bulgarian wines is a great way to immerse yourself into the culture for behind every wine is a tale of a piece of Bulgaria’s fascinating history. Bulgarian cuisine is diverse, wholesome, fresh and traditional. The cuisine is influenced by Turkish and Greek cuisine but also has many Slavic and Balkan elements and, of course, traditional Bulgarian recipes that have been passed down from generation to generation. Shopska salata made from fresh tomatoes, cucumbers, peppers and white Bulgarian cheese is the usual start to a meal. Carnivores should try kavarma – a hearty meat and vegetable stew, usually served in typical clay pots or the local grilled meats, such as kyufte (spicy meatballs) and kebapche (meat sticks). Vegetarians can choose from a variety of options such as the typical potato and cheese pie in the south – patatnik or sarmi – vine or cabbage leaves stuffed with rice and served with yoghurt on the side. 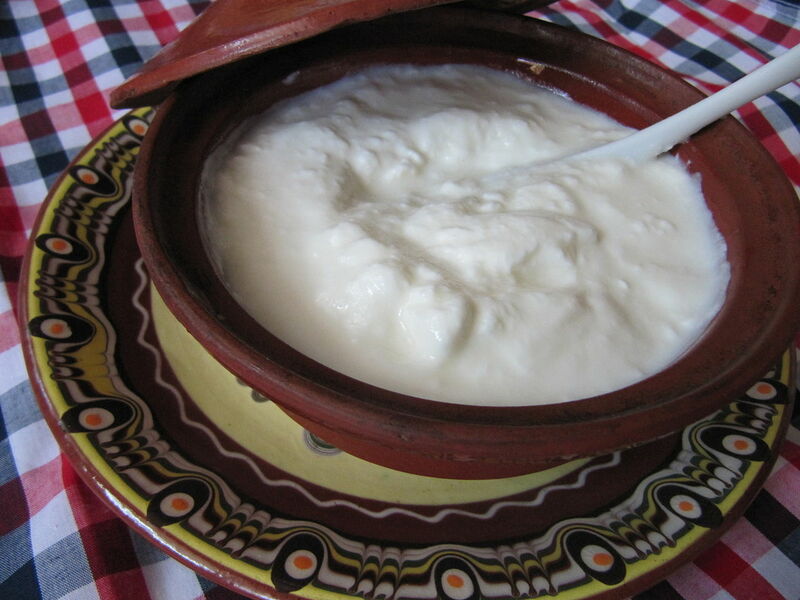 Bulgarian yogurt is the pride of the nation and famous worldwide. Some local dessert options include sweet banitsa – layered sheets of pastry, soaked in syrup, sutliash – milk and rice pudding or drained yoghurt with various types of jam. Bulgaria is a country steeped in rich history and traditions. Here, the culture is alive. 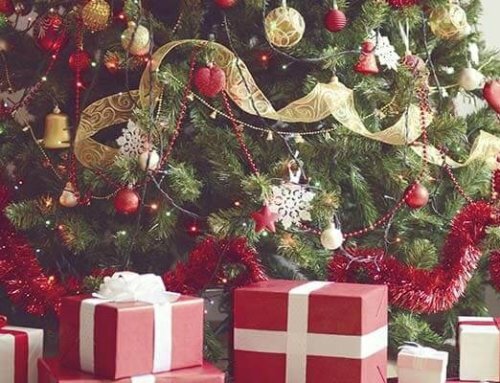 There are a number of religious festivities, folklore festivals and paganist traditions that are unique and fascinating to experience. 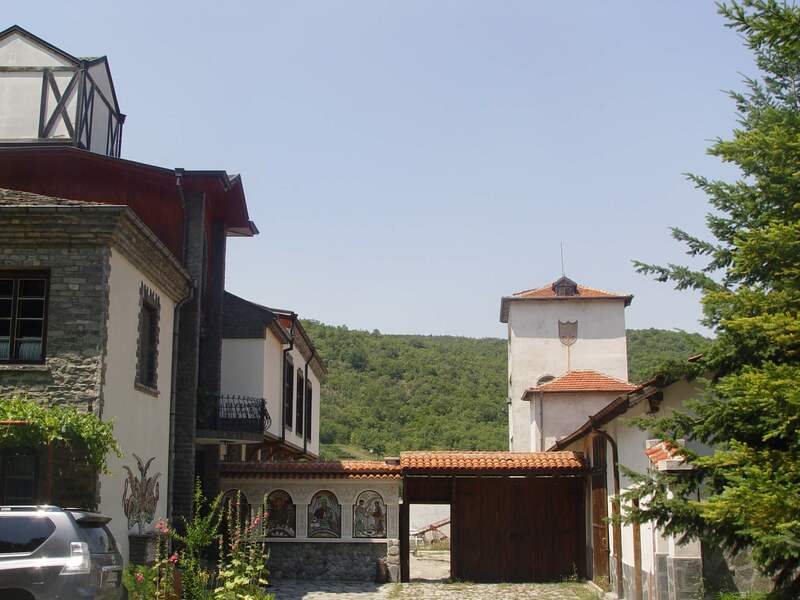 Bulgaria is home to nine UNESCO World Heritage Sites. Ancient historical sites from the Thracian, Roman and Byzantine periods are scattered across the country. Along with Italy and Greece, Bulgaria tops the list of European countries with the most historic and archeological sites. 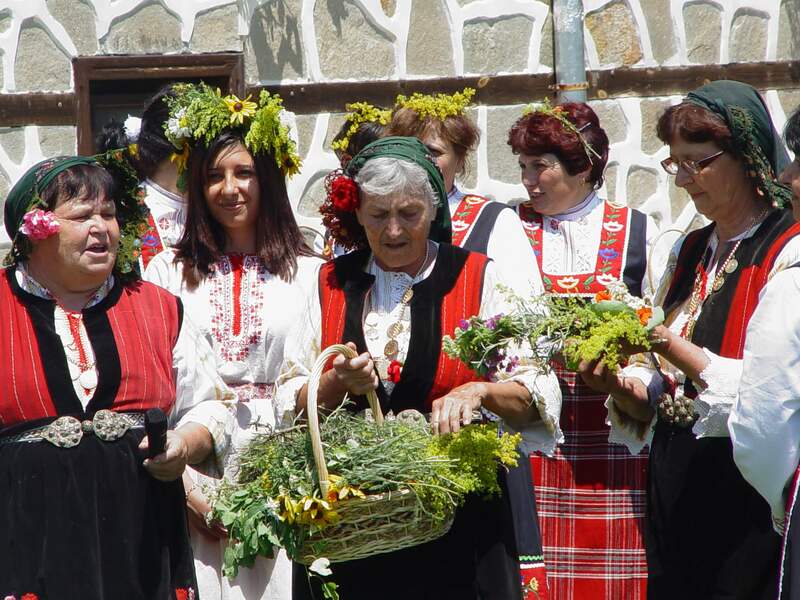 Experience the culture through the delicious food, outstanding wine, famous Bulgarian music, unique folklore rituals, picturesque costumes and historical sites. A holiday in Bulgaria provides great value for money. Bulgaria is one of the most inexpensive places in Europe to enjoy a host of social activities such as eating out at restaurants, going to bars, attending concerts, visiting museums and so on. Food and drinks are extremely affordable here. Wine tours and tastings are easy and inexpensive to organize. Bulgaria has a varied selection of places to stay in and around wine country – from affordable, charming guesthouses in the rural areas to luxurious, spacious hotels in the large towns. Affordability combined with the warm Bulgarian hospitality (and weather! ), excellent wines & food and leisurely atmosphere provides for a truly enjoyable holiday. 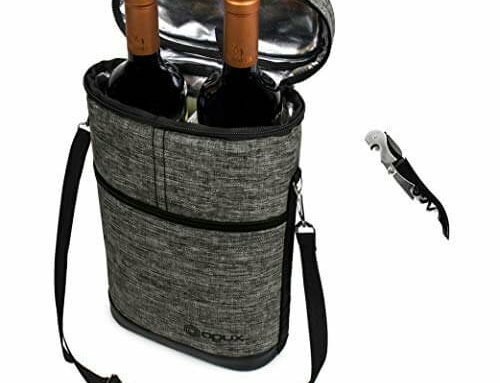 If you need assistance with organizing a wine tour in Bulgaria, we at Bulgaria Wine Tours are always happy to help you and to create a memorable holiday for you. Check out our website for wine travel inspiration and contact us for more information.